It should be reminded that on July 16, 2008, the medical board of the Savetski district military enlistment office of Minsk found F. Vyachorka unfit for military service. The regional medical commission, doubted the decision, sent the young man for examination to the military hospital, where he received a determent till March 2009. 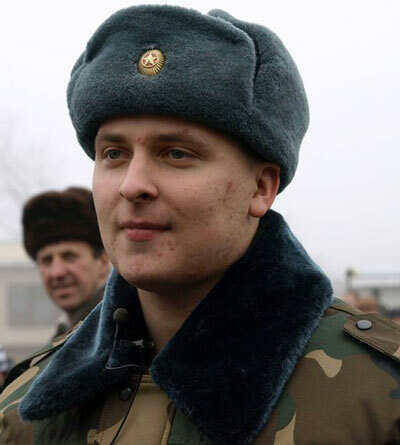 However, on January 16, the Savetski district military enlistment office found him fit for military service. Franak Vyachorka appealed against this decision, but lost the suit on January 23. He took an oath in the 8th radio-technical brigade in Baranavichy. He was sent to Mozyr for serving in the air defence military unit #48694.